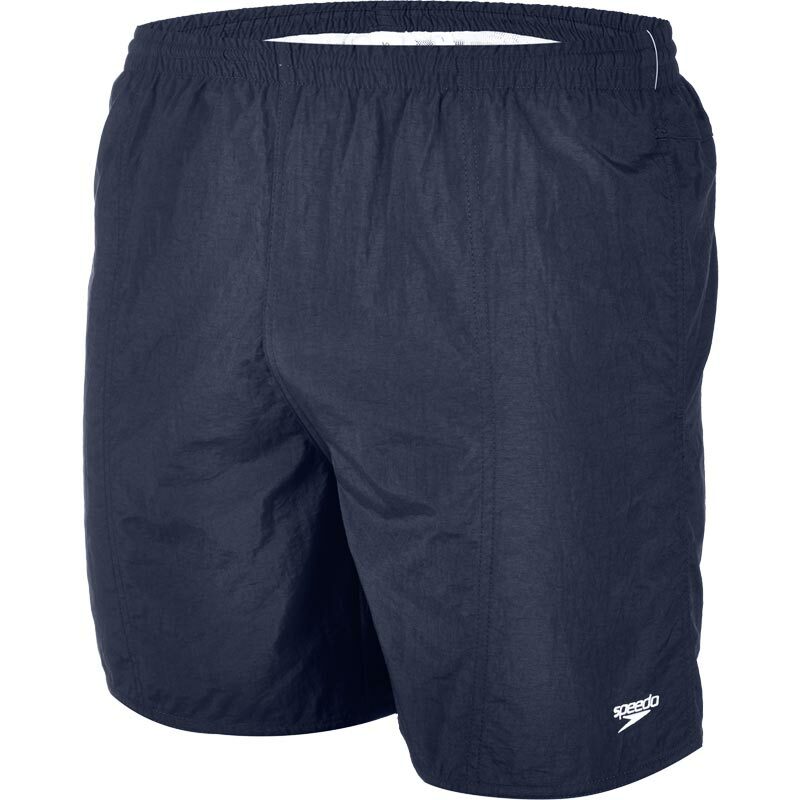 The Speedo ® Mens Solid Swim Shorts are perfect for those fun sessions either on holiday or at your local pool. Men's leisure watershorts ideal for pool, beach or holiday wear. Quick-drying, durable and water-repellent fabric. Fully elasticated for comfort and easy fit. Pocket drainage system ensures fabric stays lightweight.